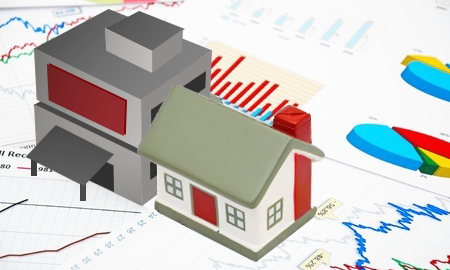 Knight Frank (KF) noted that its index for prime residential property (i.e. the top 5% in terms of traded prices) in Beijing fell by 0.6% y-o-y in 2Q15. The index has risen by 1.8% since the beginning of 2015 and by 1.1% in 2Q15 alone. Beijing’s y-o-y fall means that it is the 26th best performing of the 35 cities for which KF published data. Beijing was in ninth place in KF’s ranking of the 40 most important cities for UNHWIs worldwide in 2015, which appeared in its Global Cities survey early this year.